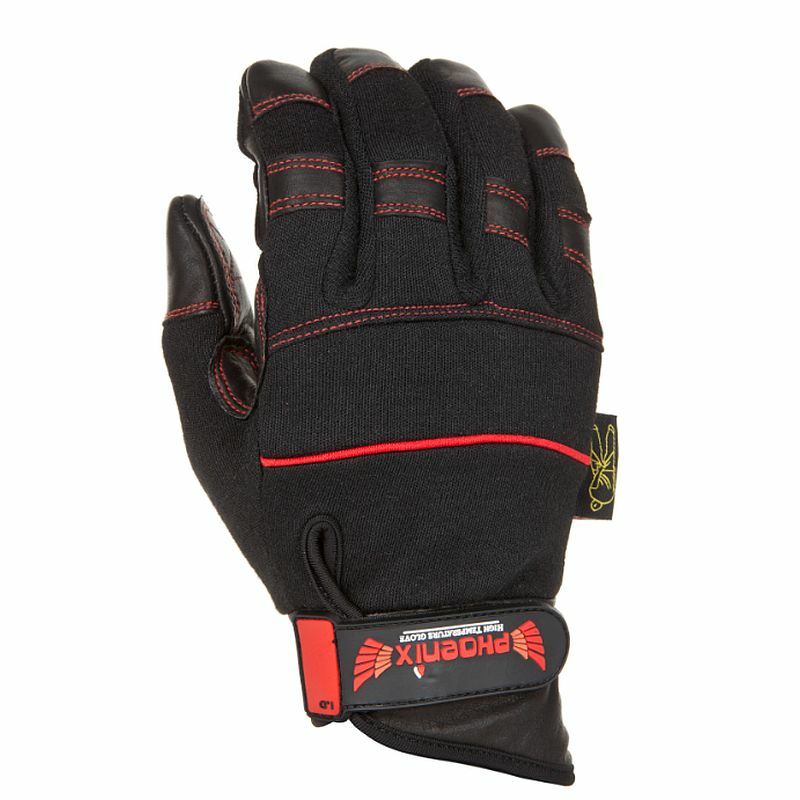 The Dirty Rigger Phoenix High Temperature Rigger Gloves DTY-PHOENIX feature heat resistant leather on palm and fingers, and also feature DuPont Nomex heat and flame resistant lining throughout the glove. 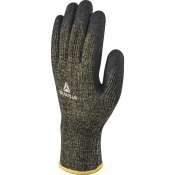 The Dirty Rigger Phoenix High Temperature Rigger Gloves DTY-PHOENIX have DuPont Kevlar double-stitching which ensures that this is one of the toughest gloves in the Dirty Rigger range. Extra-long wrist cuff for extended protection. 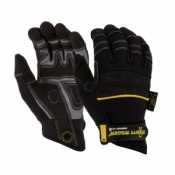 What Level of Heat Resistance Do the Dirty Rigger Gloves Offer? 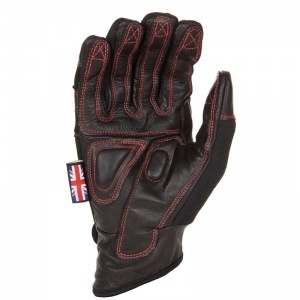 The Dirty Rigger Phoenix Gloves have been tested to EN 407. They received a score of level 2 heat resistance meaning that they can withstand temperatures of 250°C for up to 15 seconds. 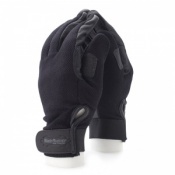 The product code for these gloves is DTY-PHOENIX.